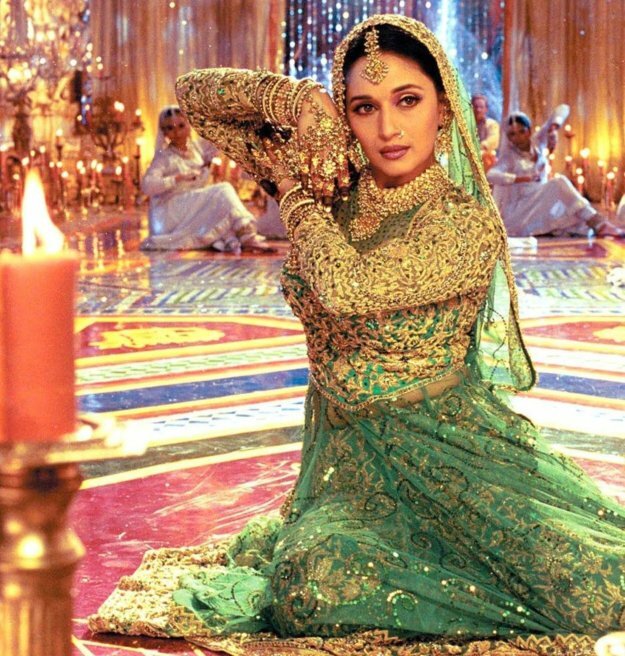 Let’s face it: Nobody can dance like Madhuri Dixit. With every successful film throughout her 30-year career, Bollywood’s dancing diva has made sure to give us a spectacular hook step or two to remember her by. Few know this but Madhuri first debuted in 1984’s Abodh. However, it wasn’t until 1988’s Tezaab that truly put her on the map. 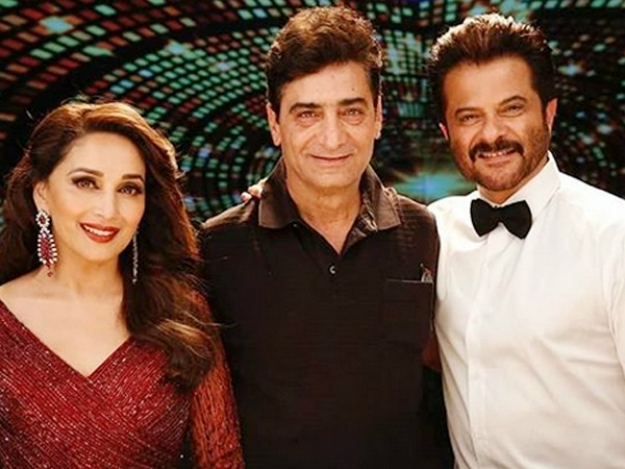 While the film went on to win its own share of laurels, it was Madhuri’s scintillating dance sequence in Ek Do Teen that made it a rage amongst the masses, reported The Indian Express. The actor herself acknowledged the milestone the song eventually became. “Ek Do Teen song turned the tables for me. Every producer wanted me to do a dance number in his or her film,” she told Mumbai Mirror in a previous interview. And after that, there was just no looking back. Madhuri continued to dance her way into hearts around the world, sending fans into frenzy with each big release. While Beta (1992) saw her rocking the house with Dhak Dhak, Choli Ke Peeche from 1993’s Khalnayak saw her at her sultry best. Even though the song was littered with raunchy undertones, it was the virtuosity of Madhuri that she was able to add some grace to it. In 1994, the starlet gave every 90s kid yet another track to try and copy her steps on: Chane Ke Khet Mein. The young Madhuri is both bashful and mischievous in this particular song and that’s something she, and she alone, can achieve. Then, in the same year, we saw her up the game with Didi Tera Dewar Deewana from Hum Aapke Hain Koun, which is probably THE wedding song of all time. The 90s were a time when Madhuri’s dance numbers were reason enough for cinephiles to flock to the theatres. Such is the case with 1995’s Yaraana, which was a rather dull affair but was elevated manifold by the diva’s performance in Mera Piya Ghar Aaya. Fast forward five years and we have another visible proof of Madhuri’s command over dance: the drool-worthy moonwalk she did in Kay Sera Sera in Pukaar (2000). Not only did she give all of her contemporaries – male and female – a run for their money herein, but she also proved that her dancing abilities extend beyond classical Bollywood moves. But what make truly sets Madhuri apart is that, unlike many of Bollywood’s current crop, she is as gifted an actor as she is a dancer. Her uncanny ability to talk with her eyes, without uttering a single word, is something most heroines of today are yet to come to terms with. Be it a coy devarani, a scintillating courtesan, an undercover agent, a nightclub dancer or just an indulgent lover, Madhuri’s dance performances always embody the character she is portraying. This is why we never see just Madhuri the actor performing, but rather Mohini, Chandramukhi and Nisha dancing their hearts out.